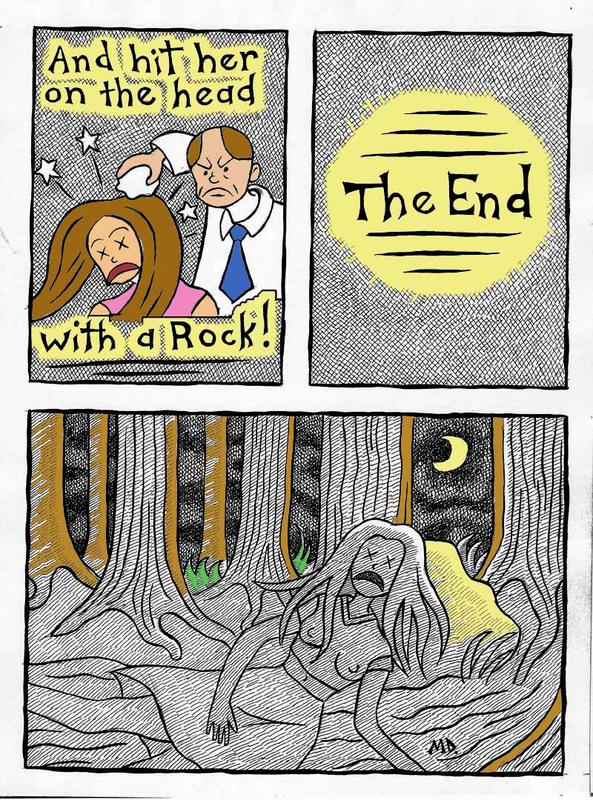 "The Lonely Man" a comic from the book "The World of Inappropriate Things". 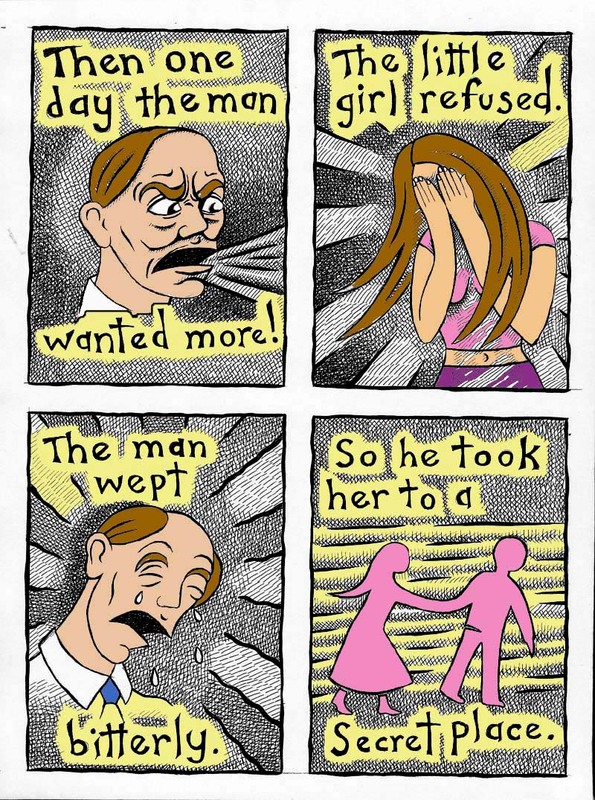 I had alot of fun when I drew this comic, but after I published I got a little worried that people would think I was a bitter mysogenist. There is also a black and white version of this in "The World of Michael D'Orazio part 2".